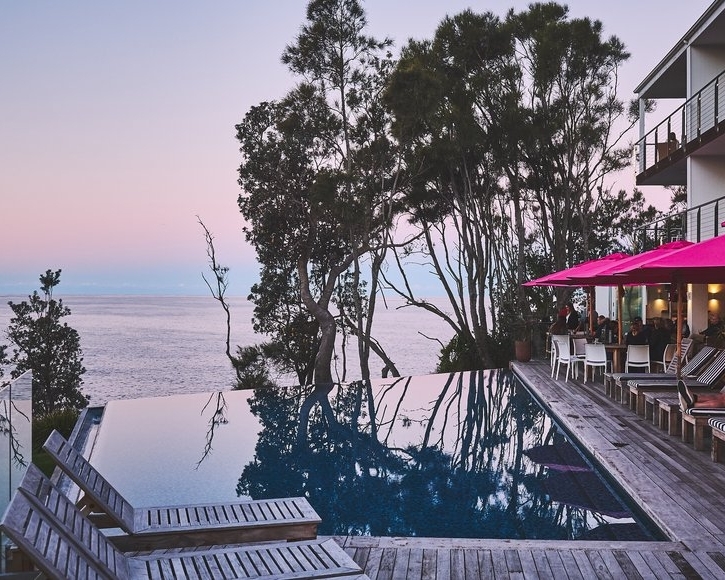 The Sitchu Team give you the low down on everything you need to know for planning your girls weekend in Berry. 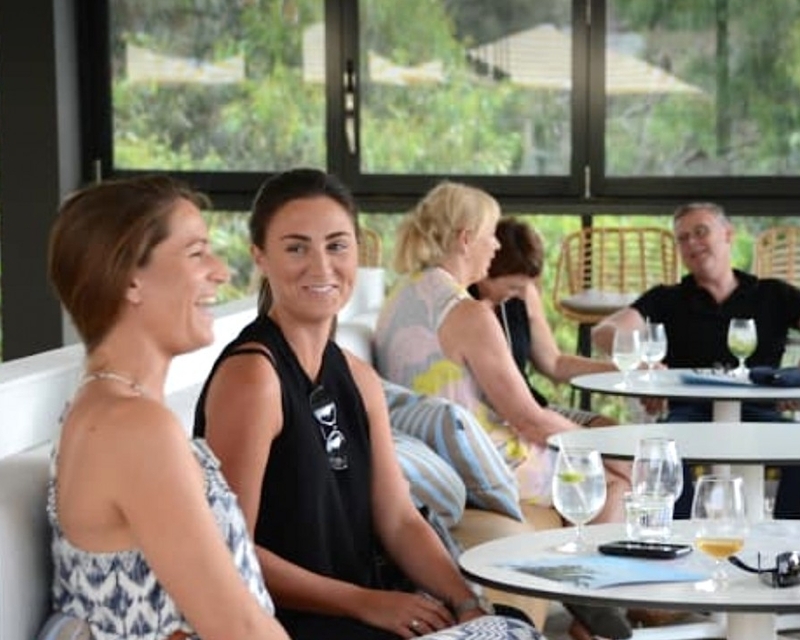 Ailsa Kemp from The Weekender gives you her take on a day well spent in Mollymook. 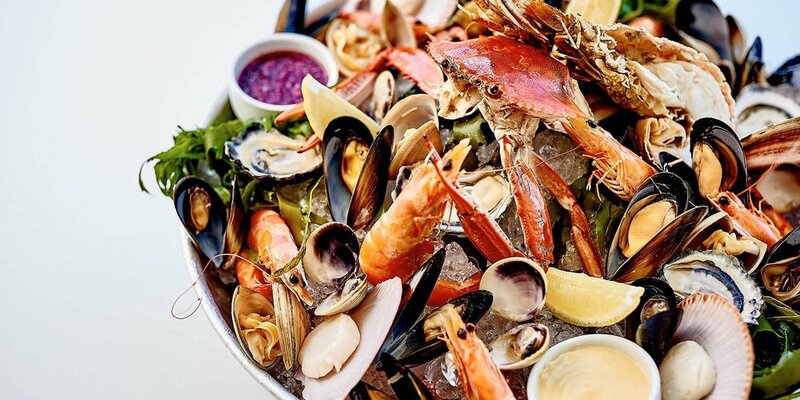 The Bannisters Team's guide for the 6 things to do in Mollymook and Ulladulla area for foodies. 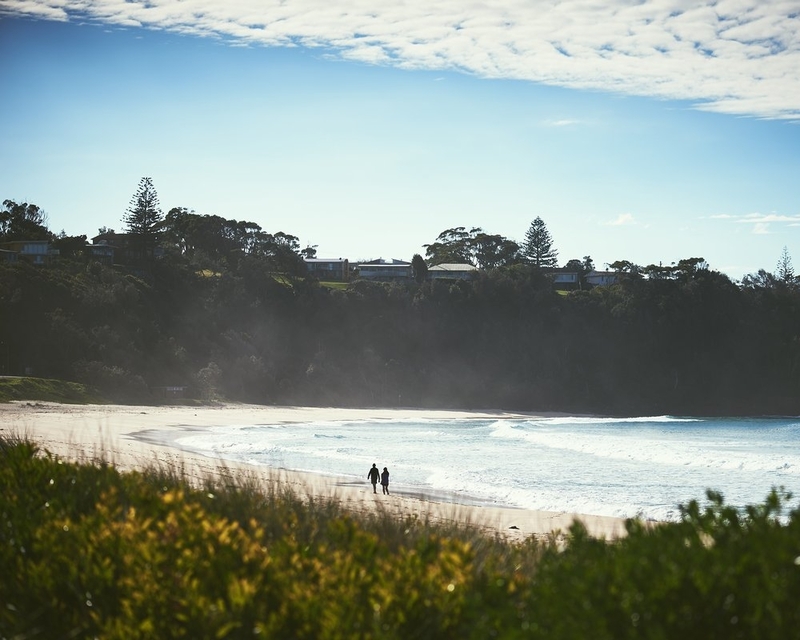 Check out the top 10 things to do in the Ulladulla area for couples written by Bannisters. 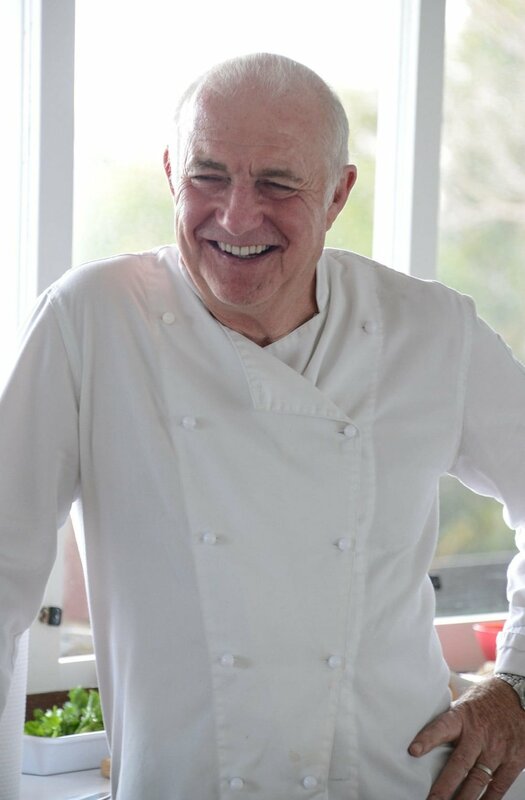 An article written in the UK Telegraph by Rick Stein in 2017 about his love for Mollymook and why he decided to open his only restaurant in Australia here! 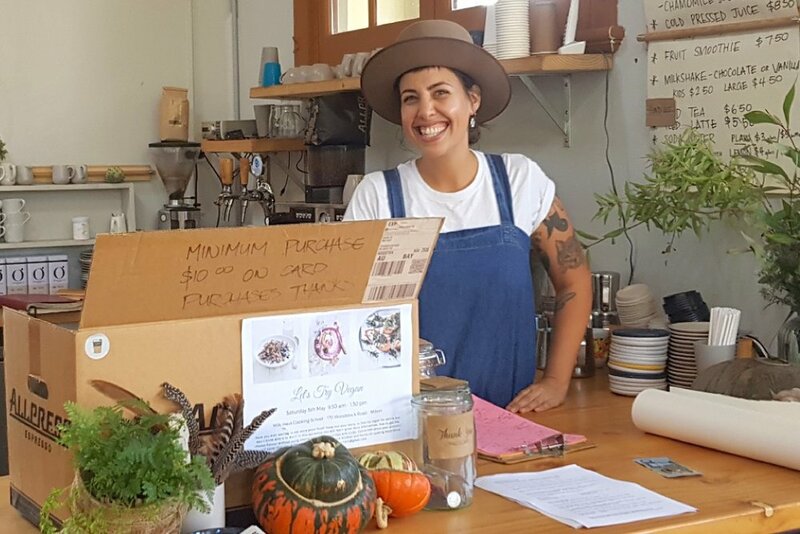 We love this blog post written by The Sitchu Team they have captured the Citizens of the World duo, Meghan and Dominic Loneragan's love for Mollymoook. 'A Weekend in Mollymook is Well Spent …' features Family Fun, Couples Only, where to stay, what to do & where to shop eat & drink. 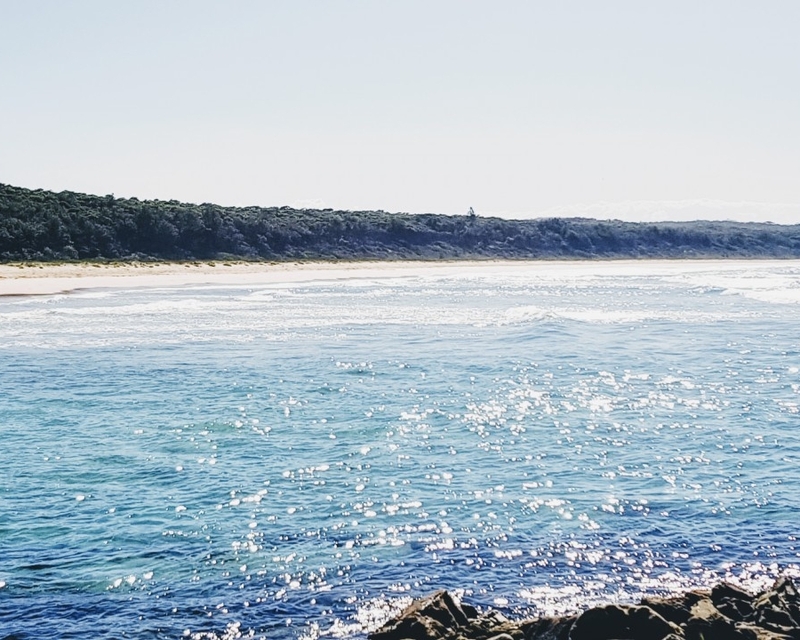 Andrew from The Weekender has shared some of his favourite places to get breakfast while staying in Mollymook, this blog post features the Native Cafe in Ulladulla, Tallwood Eatery in Mollymook & Pilgrims Cafe in Milton. 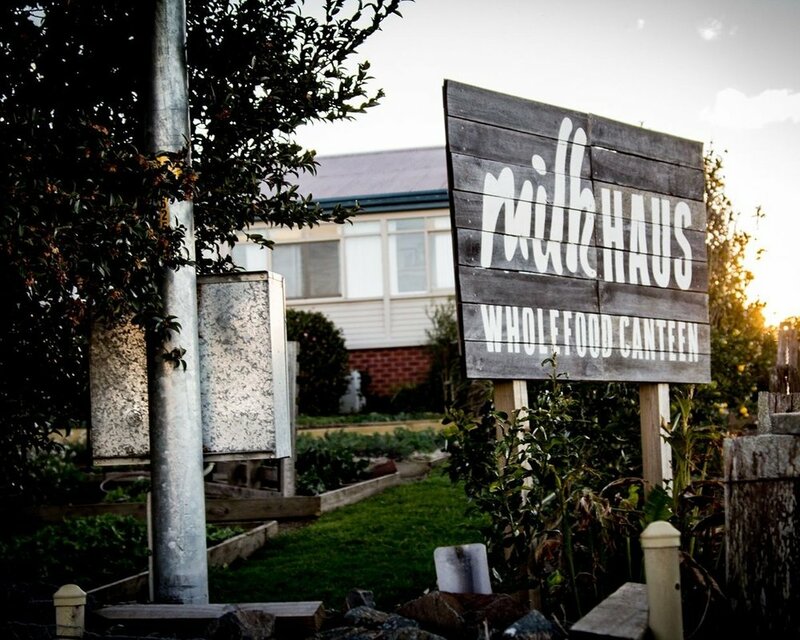 We love this blog post written by Andrew from The Weekender talking about their wonderful experience at Milk Haus in Milton.